“I had heard so much about West Baltimore in the news over the past year-and-a-half that I wanted to check it out in person on foot. 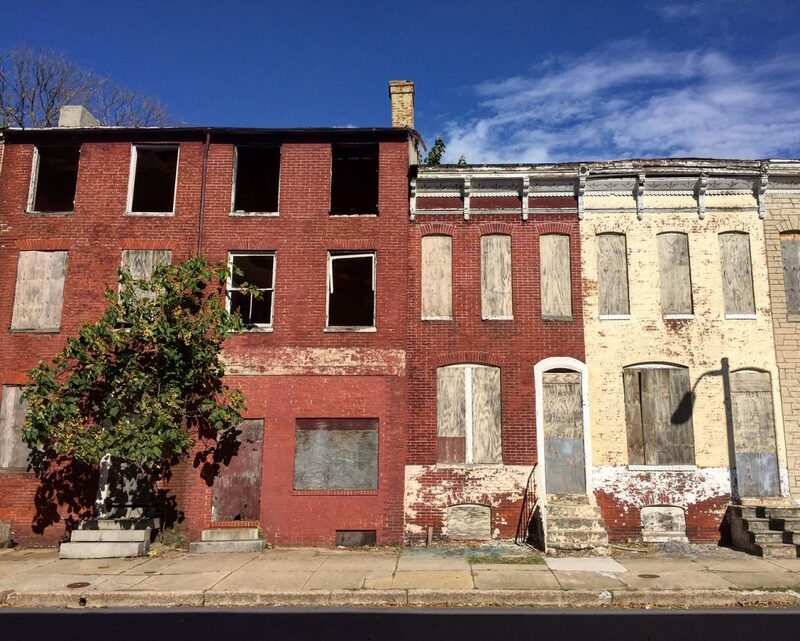 Sure, it’s rundown in parts, but it’s not too different from the better off communities in Baltimore,” says Christopher Berger, who has been a Doors Open Baltimore attendee since 2015. “A lot can be learned from how West Baltimore got where it is today so history doesn’t repeat itself in the future.” After learning about West Baltimore history during the West Lafayette Avenue tour, Christopher strongly believes West Baltimore has a story worth telling. With a career in historic preservation, Christopher has developed a strong appreciation historic architecture and architecture in general. In addition to the West Lafayette tour, he seized the opportunity to visit a few other Baltimore landmarks, such as the Baltimore Museum of Industry. “The Museum of Industry does an excellent job of showing how the city became the place it is today–both positive and negative. With interactive exhibits and demonstrations, it explains how Baltimore became a manufacturing juggernaut and how its reliance on one economy ultimately led to its decline. Also, the museum’s location on the waterfront, in a historic industrial building, is the perfect place to share the story,” he claims. Thank you, Christopher, for coming back to learn more about Baltimore’s vibrant story.